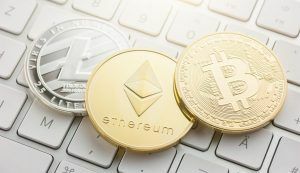 Yahoo Finance has added Bitcoin, Ethereum and Litecoin trading to its platform. This may attract more investors as BTC rises up to its former glory. Yahoo Finance has announced the integration of Bitcoin (BTC), Ethereum (ETH) and Litecoin (LTC) trading on the platform. The development coincides with Bitcoin’s return to the $7,000 mark after several months of inconsistent performances in the market. The platform had announced earlier in March that they would be looking into bringing crypto trading onboard, though this was scheduled to April 2019. According to Yahoo Japan, the company was planning to acquire 40 percent of Tokyo’s BitARG exchange, after which it would send its executives to prepare groundwork for the launch that would happen a year later. 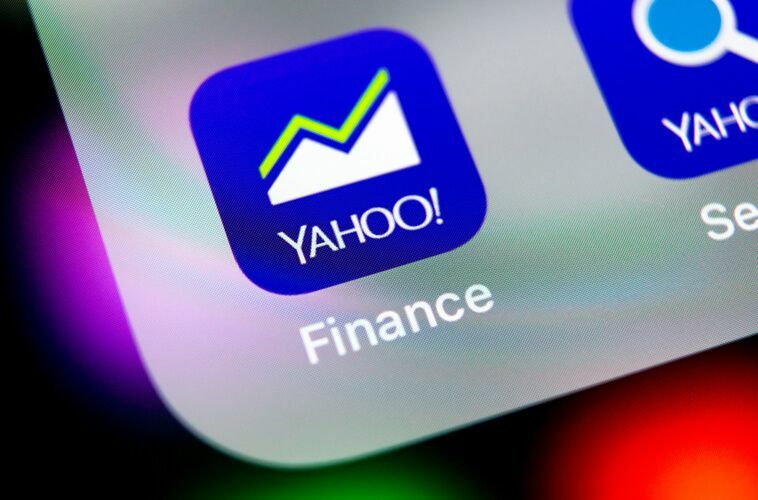 The crypto community expressed their excitement over the latest adoption of cryptocurrency on the Yahoo Finance platform. On the day of the new integration into Yahoo’s trading system, Bitcoin traded at above $7,000 for the first time since mid-last year. 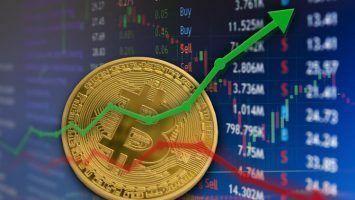 Bitcoin price indexes showed that the crypto coin closed the day trading at a high of $7,034. Crypto enthusiasts believe this is a key milestone for Bitcoin adoption. Yahoo Finance is also providing statistics on how other popular digital currencies—Bitcoin Cash (BCH), Ethereum Classic (ETC) and EOS—perform in the market, though they have not integrated buy or sell options as of yet. Ethereum is currently trading at around $285. 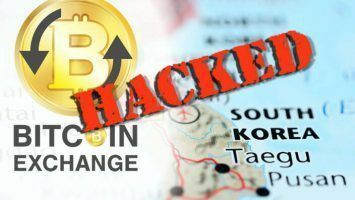 The coin had been undergoing a series of minor price changes after coming from a week of poor performances where it traded at around $270 to $280. August 28 saw the coin benefit from an upswing that raised the price back to $290. Meanwhile, Litecoin is now priced at about $68. Despite falling by over 55 percent from trading at $120 to around $60, Litecoin still has a market capitalization of just under $3.6 billion. Between August 28 and 29, the total trading volume of the altcoin stood at $222 million. Bitcoin investors can now break even and get a little more on top after the coin broke through the $6,500 mark to hit $7,000 for the first time since it began its downward trend late last year. Investors are confident that the coin will not drop below this crucial mark and all signs point to stronger performances from the world’s first cryptocurrency. Trading below the $300 mark, Ethereum has pleased investors who stand to make two to three times as much in fiat. Litecoin’s plunge from the $100 mark has only served to increase interest in the altcoin. Investors are certain that buying the coin now while the prices plummet could turn out to be a profitable investment in the near future. Yahoo has taken the initiative to adapt to the evolving landscape ahead of its competitors. The business media and trading company is one of the largest in the world, and the move to open a crypto exchange platform in Japan will only increase their relevance as one of the biggest companies in the world.